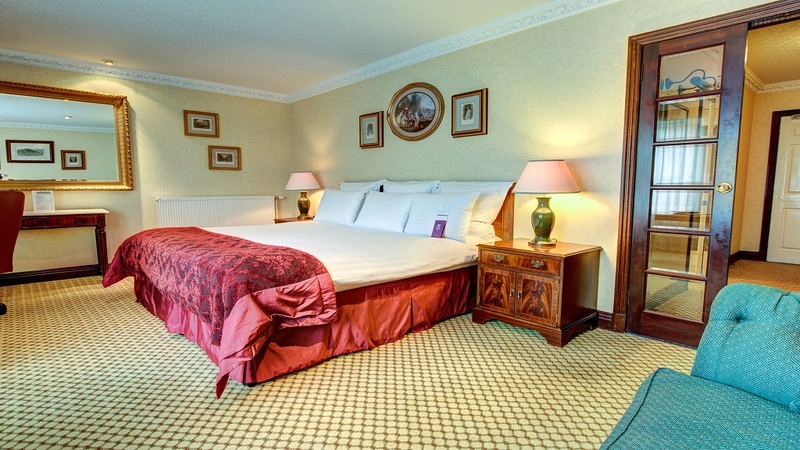 Kingsmills Hotel and Spa is a luxury four star resort, with heritage dating back to the 18th century. 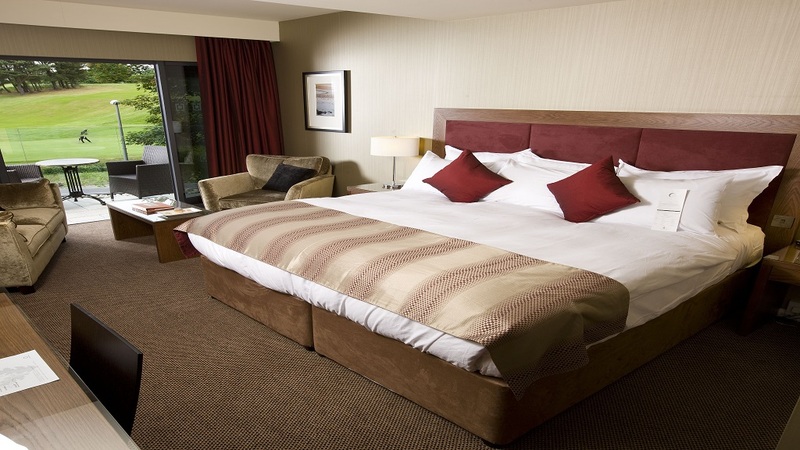 Complete with spa and conference facilities; Kingsmills hotel is a world-class destination not only for leisure, but for corporate events too. Dedicated to providing exceptional customer service, we’re proud to host Inverness’s one and only whisky bar, as well as two outstanding eateries – The Inglis Restaurant and the Conservatory Restaurant. 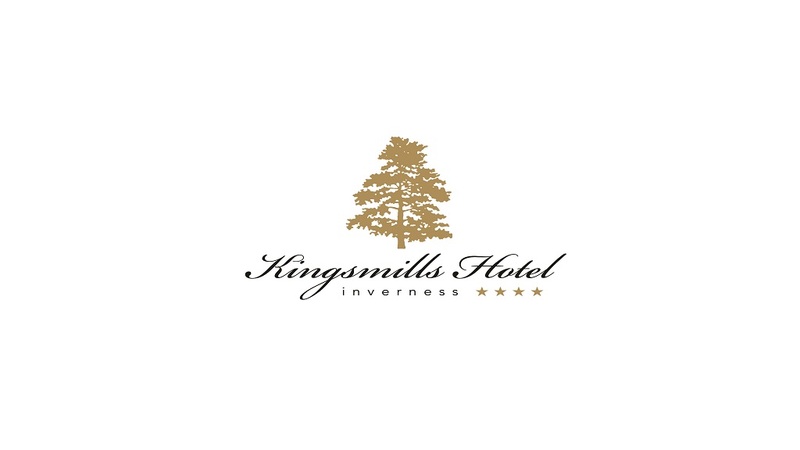 With cuisine derived from a mix of traditional and contemporary ingredients, dining at the Kingsmills features fresh and locally sourced high-quality produce, bringing together an eclectic mix between Scottish and International food. 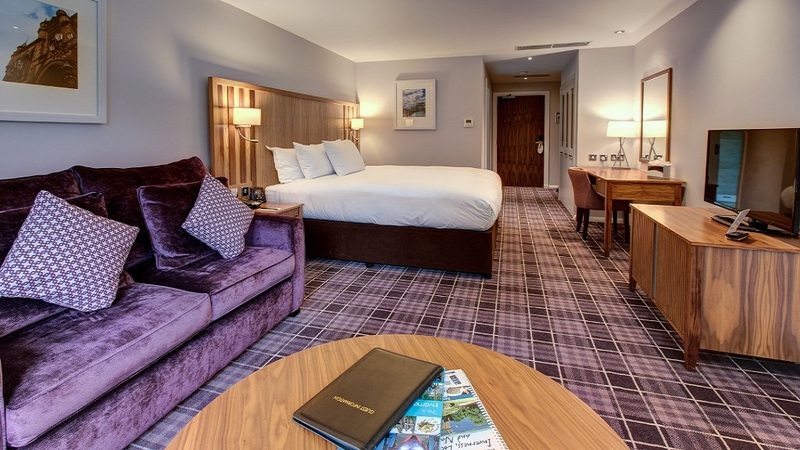 Our hotel, much like our on-site restaurants, blend a mix of classic and contemporary features to make up six unique room types – all designed with relaxation and comfort in mind. From patio rooms opening out onto the green Kingsmills gardens, to our decadent luxury rooms, Kingsmills is dedicated to catering to guests from all walks of life – business traveller and toddlers alike. Situated in the middle of the Scottish highlands, the Kingsmills spa facilities make for the ultimate rejuvenating retreat. 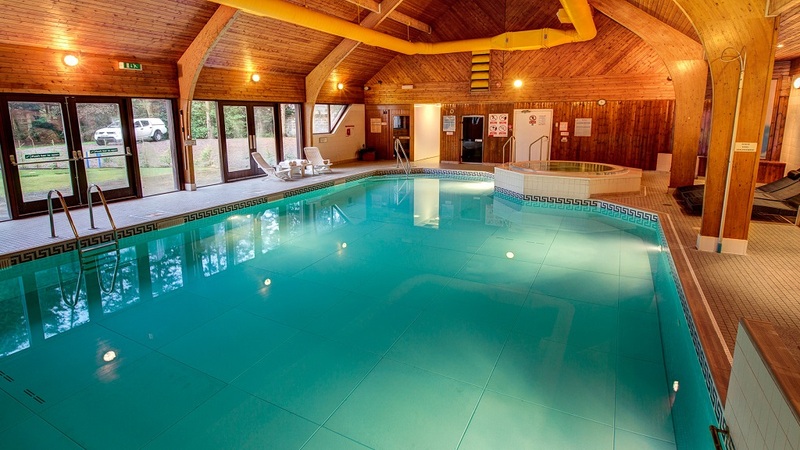 With our very own indoor pool to hand, as well as a fully equipped gym, there’s never been a better time to indulge in some serious rest and relaxation. Our own spa ensures utmost indulgence, with our therapists and masseuses dedicated to ensuring your health and well-being. With a vast variety of spa packages including natural Italian therapies, there’s something for even the most seasoned spa-goer.